My special guest today is Tara Chevrestt. Tara has had an interesting journey with her cover art woes. For us it’s amusing but I can also see if I were in her shoes – I’d be so very frustrated. Enough from me I’ll let Tara fill you in on the full story. You know you’ve done something right in the cover art department when you see not one, but two just like it show up on your Facebook or Amazon feed. Only different titles and author names. 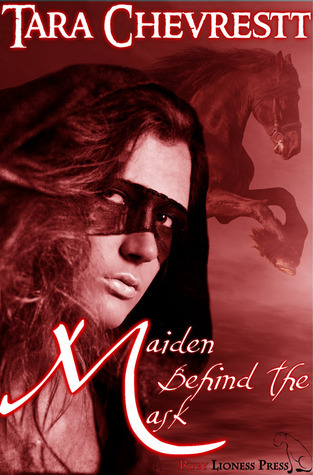 When Maiden Behind the Mask was first published, it had a home with a publisher. Now, the image I wanted and put on the art form was declared too expensive. If you’re an author, you’ve been there. With much grumbling and sighing, I searched for stock art images that looked like a Spanish woman in 1800’s Los Angeles (then a part of Mexico) dressed as Zorro. I found a blonde, I found an Asian with way-too-modern bangs, I found lace masks, beaded masks, feathered, masks, women half naked wearing weird masks, pointy-nosed masks, but no women Zorros. I had cover two for a while. It’s a great cover, but it began to irritate me. 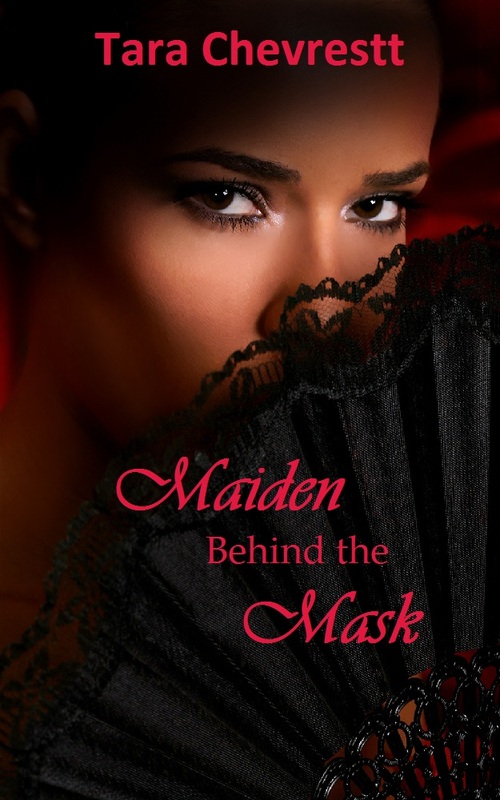 It would be perfect if my heroine was running around in a lace mask a dress with a pearl belt. Again, it was the closest we could find that was in the budget. The artist did a superb job. Oh, I made such a good choice. Everyone loved it…and then I saw it twice more…the exact image with no changes made to it at all. Three identical book covers! But the good news is…that image the publisher said was too expensive? The image I originally wanted…is now my cover. Who says dreams don’t come true? Perhaps this weird twist of fate was just a nudge toward getting what I originally wanted. 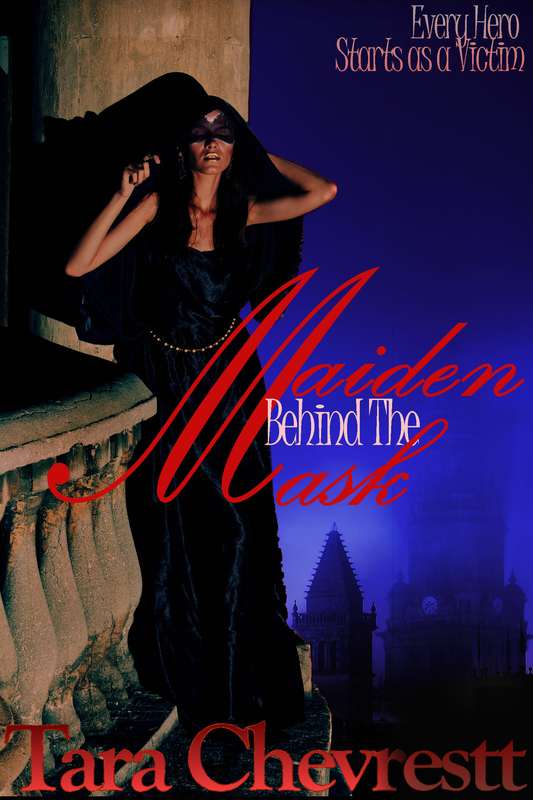 Behold…the new Maiden Behind the Mask artfully created by Christie A. C. Gucker! Thank you, everyone, for taking this cover art journey with me! DO leave me a comment *with your email address* and tell me which one you like best and why. One lucky commenter from each blog will be given a coupon code to download the book FREE on Smashwords! 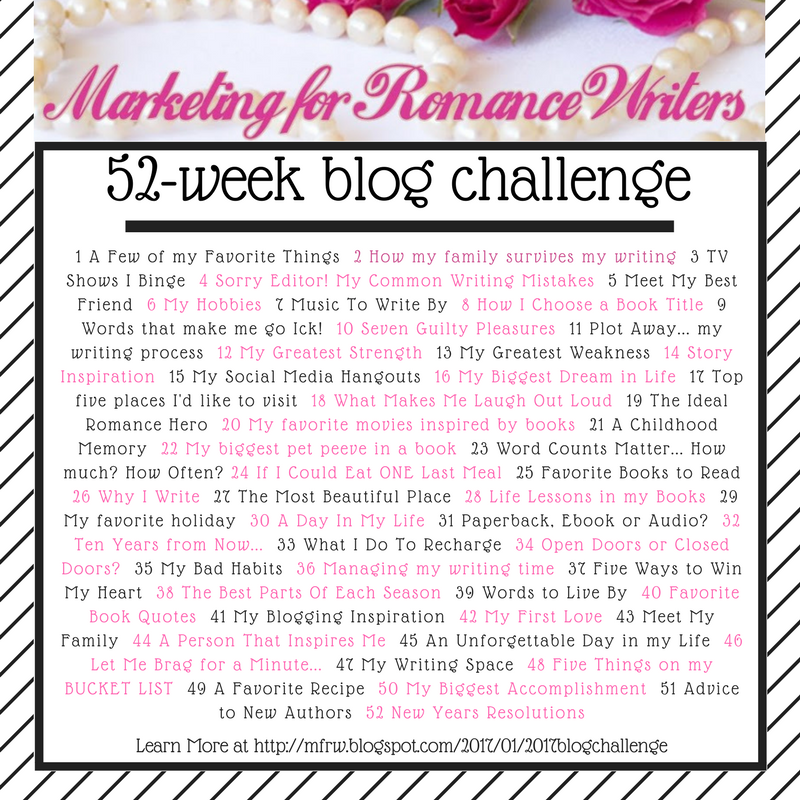 And yes, you can comment on more than one blog to increase your chances. I’ll be having my trusty canine sidekick choose names from her dog bowl Sunday night, the 31st. I do not own this photo, it was a free wallpaper. Ever have one of those major setbacks? Like a mid-season sports injury that ends the year for you when this was going to be the year scouts were going to notice you and you’d get offered a scholarship to an ivy league school. Well no, I guess it wasn’t quite that bad but it sure made things difficult for a good while. One person is taken from your life unexpectedly, without reason without warning. 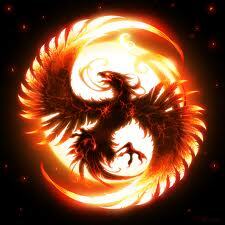 Another betrays a trust, it can be nearly devastating. Physical injuries from my car crash were easier to overcome than these things. It took a good while for some of those injuries to heal, in fact I still have a huge knot on my knee, sore shoulder, some issues with my neck, and the two fingers that were jammed are ultra sensitive. None of that compares to the loss of a loved one or betrayal. The grief of dealing with death is a part of life. It’s difficult, it hurts but the finality of it forces us to move forward even if it’s at a snail’s pace. The grieving process is not a fun journey at all but dealing with betrayal from someone close really knocked me for a loop. I’ve been dealing with computer issues for a couple of weeks now, one of which was being locked out of my accounts, and having my personal accounts such as this one hacked into by a trusted person. This same person destroyed – whether it was accidental as they claim or whether it was deliberate intent – it’s really irrelevant at this point. Three years worth of work was destroyed. Thanks to some great friends that have done some beta reading for me, I’ve been able to recover most of that. Once before I had lost ten chapters, it was my own doing so I was just frustrated. I rewrote it and I believe it ended up better than the first time. I see some of my friends achieving their goals and am left sitting on the side of the road, unable to complete my race. Well this time around any ways. I’m not going to just sit here and feel sorry for myself. I’ve been in a bit of shock over this, and had to take some time to regroup and refocus. I will not quit will not relent. If I have to rewrite everything from scratch I will. It will be better, more thought out, less chaotic. I still have my notes, my cards, partial files I can piece things together. If nothing I’ve learned some valuable lessons. the biggest one being that I can not surrender my dreams ever again. Nor will I allow a saboteur to steal them from me. OK, supposedly it was an accident. Well , sleep with one eye open because other accidents have been known to happen as well. A trust betrayed will never be misplaced again. Opportunity abounds but closes for those who prove themselves untrustworthy. Never underestimate a woman, and especially a woman with a dream. Write on my friends, write on. I certainly will be!